The Old West is famous for so many things it’s hard to know where to stick a label on any one place. Not so for Silverton, Colorado. In a word……..extreme. 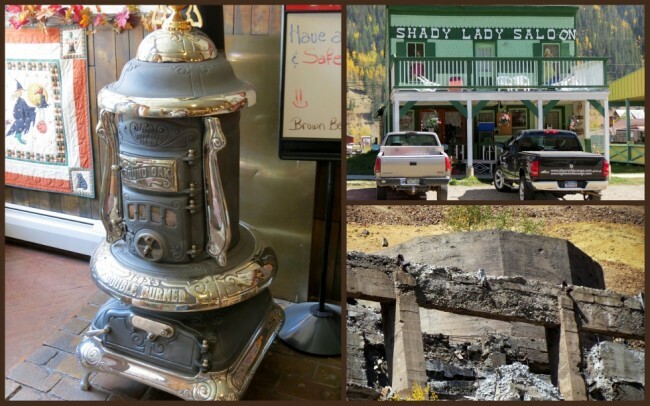 Many towns throughout the region have the classic story of mining towns turned to tourist attractions in a big way. Silverton lands in that category, sort of. In most of the big-name tourist towns there’s a definite air of “trendy”. Silverton on the other hand can best described as “raw”. You can just feel it, the small-town feel of a place sitting high in the Rockies in defiance of extreme conditions. It sits at 9,320 feet above sea level and is surrounded by 13,000+ peaks (Sultan Mountain, Kendall Mountain & Storm Peak). 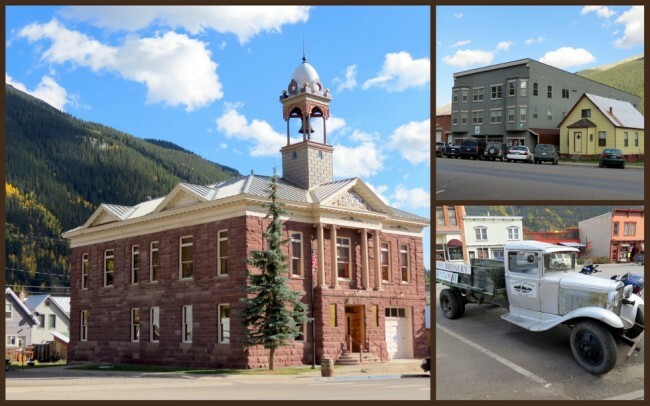 It’s located in San Juan County and is the only incorporated municipality in the county. Home to only 531 permanent residents (according to the 2000 Census) this hamlet still has an allure which is hard to deny. 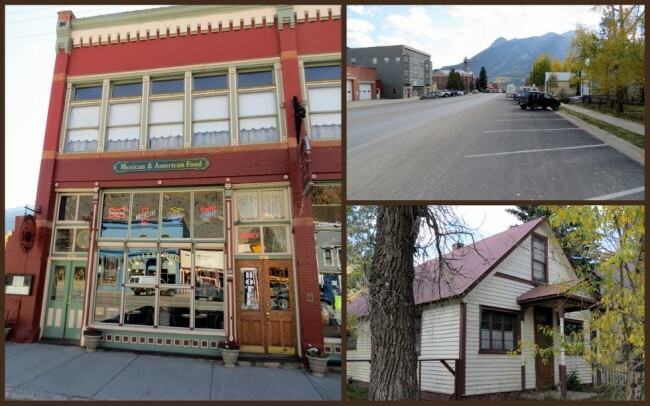 What started out as a silver mining camp has now transformed primarily into a federally-designated National Historic Landmark District. 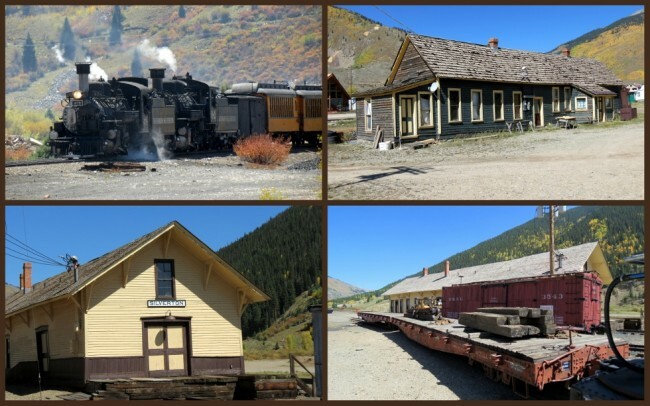 You can drive into town on the Million Dollar Highway from Ouray or visit by rail on the Durango & Silverton Narrow Gauge Railroad, which also gives you the opportunity to get off along the way accessing some serious backcountry. Jeff and I both wanted to jump on board a departing train, but it wasn’t to be. We already had some hard plans in place, maybe someday down the line. 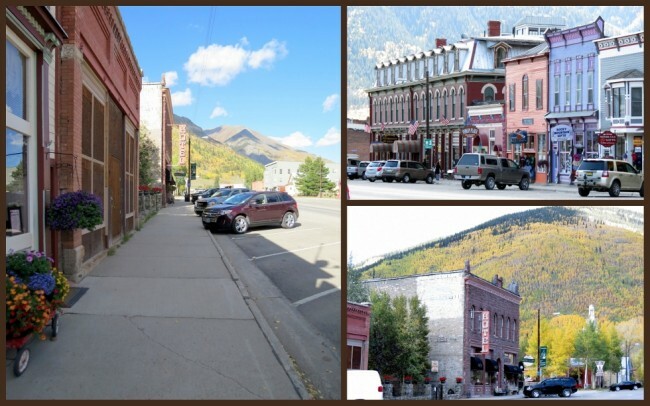 No longer an active mining town, Silverton subsides primarily through tourist dollars. When Jeff and I visited we both noted how incredibly extreme this place felt. Though there were several nice places to visit, we spent most of our time exploring the side streets. While stopping at a local restaurant/saloon for breakfast we found out that the town was pretty much abandoned throughout the winter months because the road into town was closed due to snowfall. A few brave souls stay through the period, spending a lot of their time shoveling snow from rooftops to keep them from collapsing. A part of me would love to try this for a season. 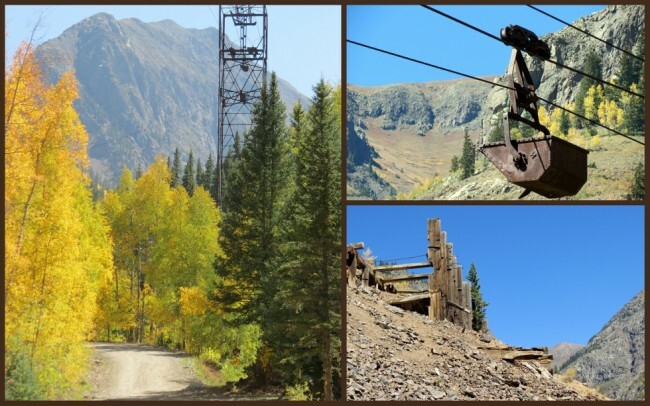 If you decide to brave the mountains, give yourself time to see Animas Forks and the Old Hundred Gold Mine. We did get up to Animas Forks but didn’t make it over to the O.H.G.M. five miles away near Howardsville. Both are open throughout the summer months for touring. 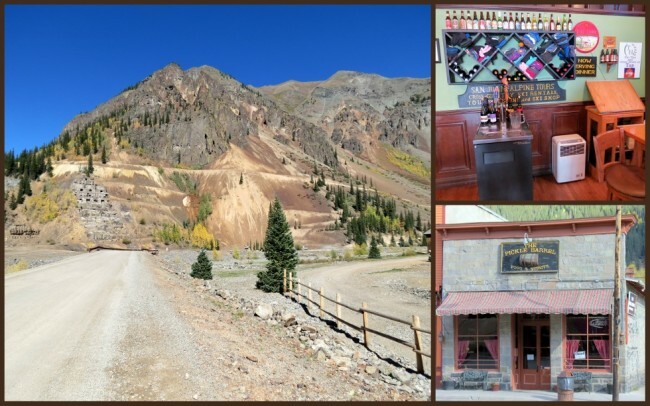 If you drive south toward Silverton you’ll experience three distinct passes: Coal Bank Pass at an altitude of 10,640 feet, Molas Pass at 10,970 feet and Red Mountain Pass at elevation 11,018 feet above sea level. 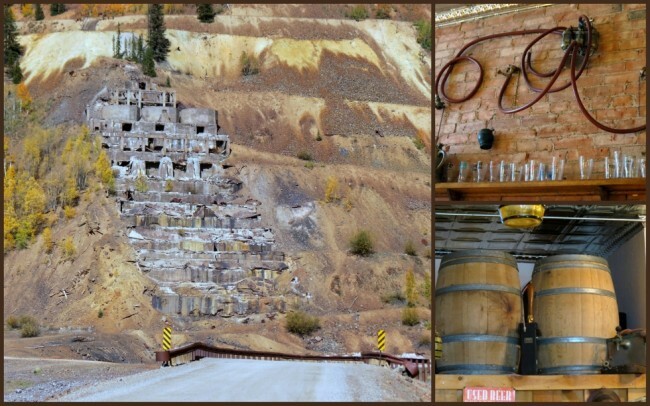 If you want a very real, hard-core Western experience, Silverton is for you. 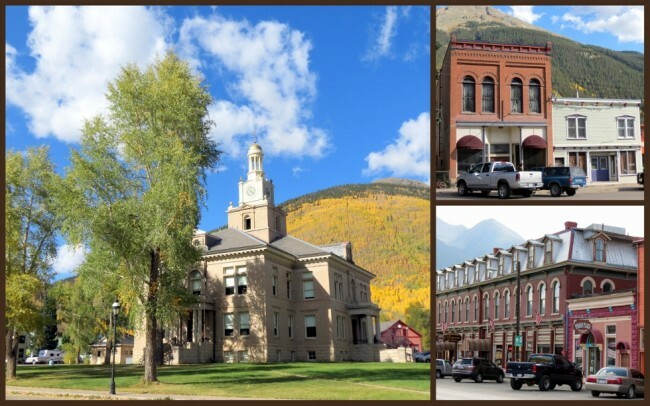 As much as I love the big-time tourist towns (Park City, Utah, Telluride & Ouray, Colorado and others), Silverton feels more like the “real deal” of the harsh West. 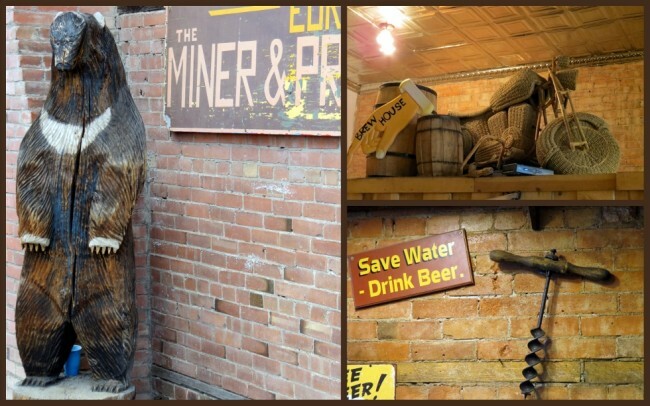 This little town still has the feel of how hard life could be back “in the day” when mining was king. Remnants of the early mining days are everywhere with old equipment rusting away, piles of tailings are everywhere and scars on the mountain side are a grim reminder of the price the land paid. This is not an anti-mining judgment, just a statement of fact. If not for mining, much of the West as we know it today would not have happened, and that would have been a tragedy indeed.